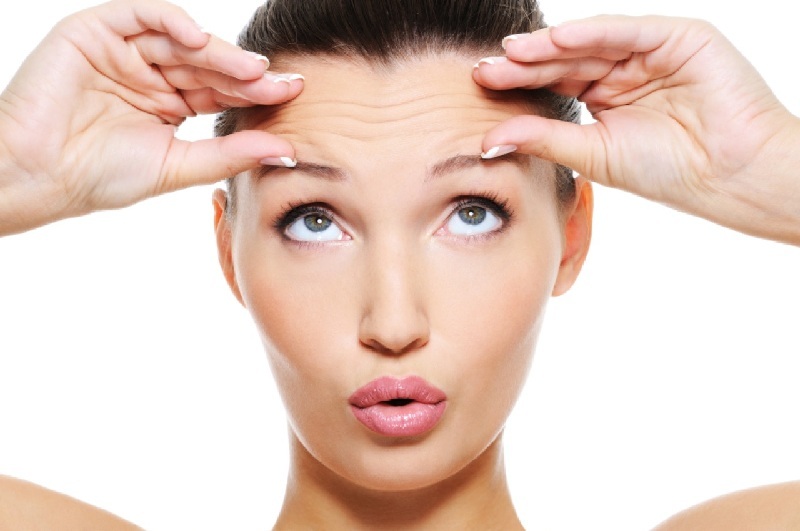 Face masks, best method to rejuvenate the skin and help you in getting rid of dull, tired and puffy face. 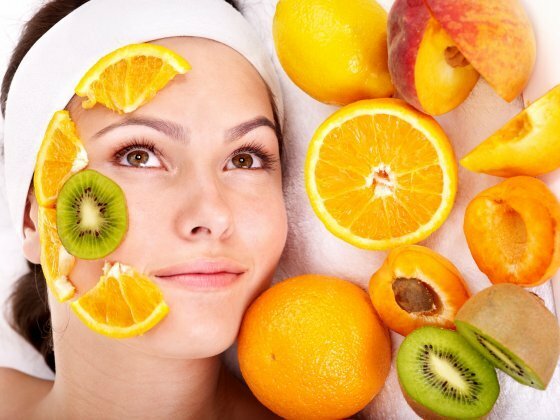 If you are looking for a face mask which not just add glow to your skin but also detoxify it then here are some popular face masks which you can try at home. These masks contain natural ingredients which will give you goodness of nature without burning a hole in your pocket. You must clean your skin properly before applying a face mask to get the best results. 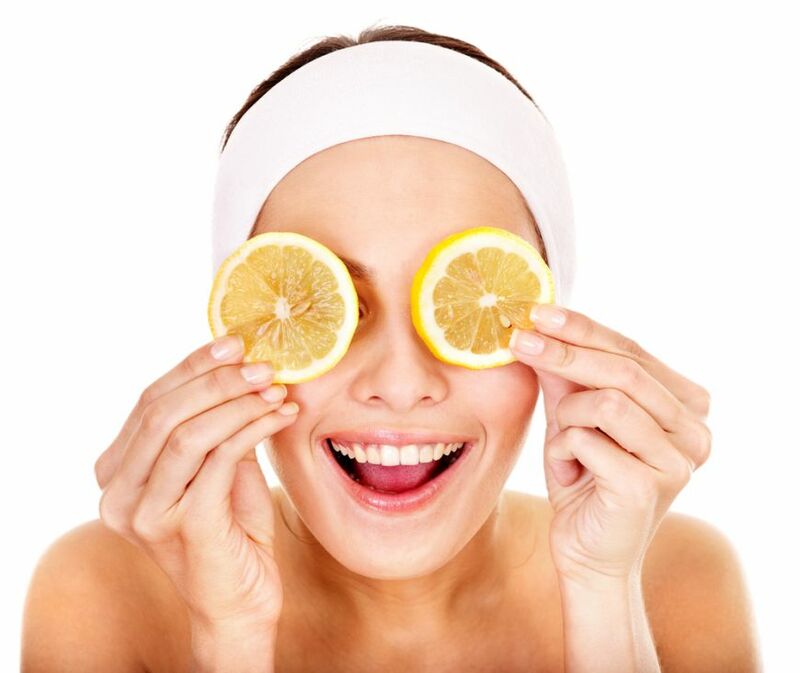 Cleaning your skin will open your pores which help in better absorption of the nutrients from the face mask. You can use steam to open your pores. For this, you need a pot of boiled water. Let it cool for 1 – 2 minutes and place your face over the bowl. Cover the bowl and your head for 5 – 10 minutes so that the steam can open your skin pores. 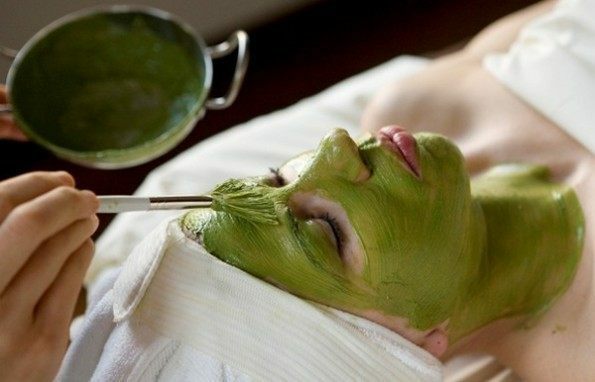 After cleaning skin, you can apply one of these natural face masks and yield its benefits. Tomato has skin lightening properties and honey is famous for its moisturizing features. These ingredients are antibacterial in nature means it is very helpful if your acne surface regularly on your skin. 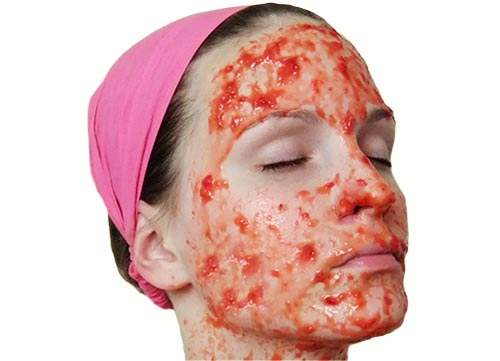 This mask will also clear your skin, removes blackhead and make it smooth for long time. Take 2 tablespoon of tomato juice and add 1 tablespoon of honey. Mix it well and apply it on your face and neck area. Let it dry for 25 minutes and rinse it off with water. 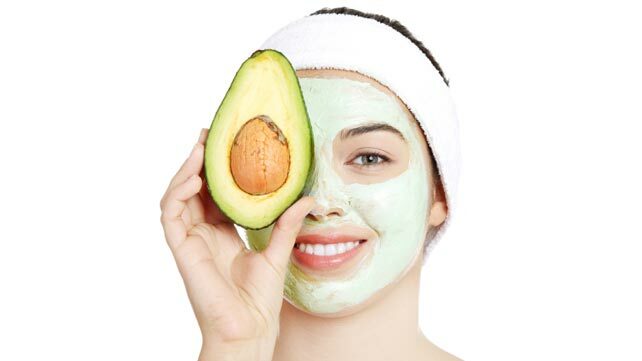 This mask will give you a super smooth skin as the lemon juice will remove the dead skin cells from your face while lipids present in the Avocado will make your skin extra soft. Take half avocado and mash it in a bowl until it becomes smooth in texture. Add 1 tablespoon lemon juice and 1 tablespoon coconut oil to it and mix it thoroughly. Apply this mask for 20 minutes and rinse it off with warm water. 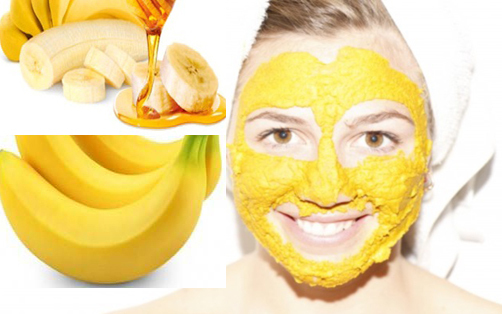 This treatment is best for dry and dull skin as the vitamins and minerals present in Banana nourishes your skin while honey will restore the lost moisture of your skin thus making it soft and supple. It will unclog the skin pores and improves the skin texture. Mash a banana until it become smooth. Add 1 tablespoon of honey and sour cream. 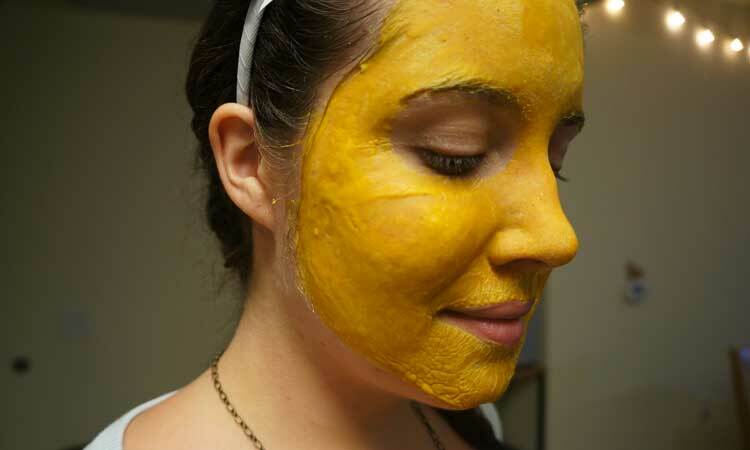 Mix it into a thick paste and apply a layer on your face. Leave it for 20 -25 minutes and rinse it off with water. Papaya is known for its health and beauty benefits that it why it is widely used in cosmetics. 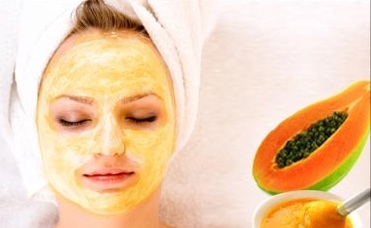 A papaya face mask exfoliates your skin and makes it soft and glowing. 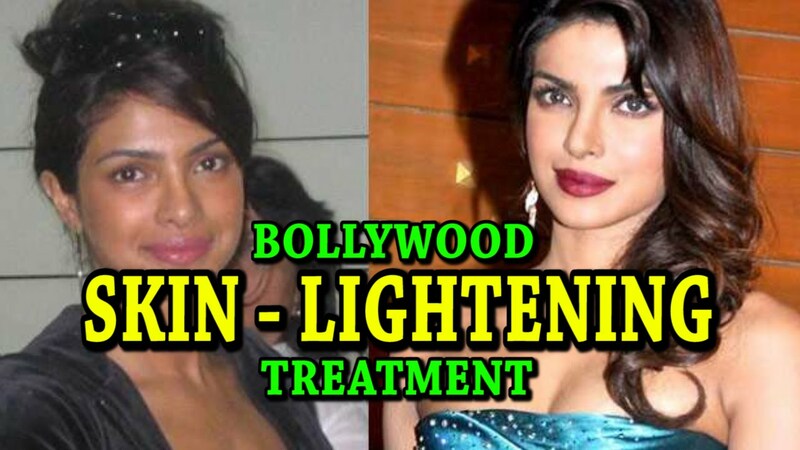 The other ingredients of this treatment moisturize and lighten the skin tone. Take a ripe Papaya and remove its seeds before mashing it into a bowl. Add 1 tablespoon of honey, 1 tablespoon of lemon juice and 1 tablespoon of coconut or olive oil into it and mix it well. Apply the paste on your face and leave it for 10 – 15 minutes. Rinse it off with lukewarm water and pat dry the skin. Turmeric is famous for its beauty enhancing, antiseptic and antibacterial properties and widely used in cosmetic products. You can use this face pack to treat all your skin problems and bring out the glow on your face. Take 1 tablespoon powdered turmeric and add it to 3 tablespoon of full fat and unflavoured milk or yogurt. Add 1 tablespoon of honey to this paste and mix it properly. Apply this paste evenly on your face and leave it for 10 – 15 minutes. Rinse it off with lukewarm water and if the yellow tint of turmeric remains on your face then you can remove it with a gentle toner or diluted apple cider vinegar. 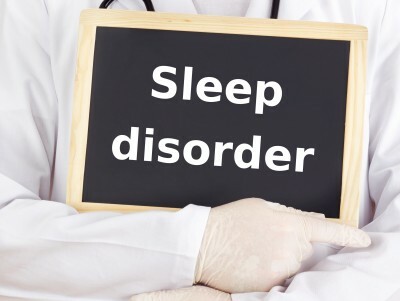 The health benefits of green tea are well known to everyone. It detoxifies the body as well as makes you healthy from inside and its antioxidants make you look younger. You can use this healthy beverage to detoxify your skin from outside as well in the form of a face pack. Take 1 tablespoon green tea (use tea bag or matcha green tea). Matcha green tea is much better option as it is finely powdered form of processed green tea. Add 1 tablespoon of honey and lemon juice. Add 3 tablespoon of brown sugar to the mixture and mix it well. You can use table sugar if brown sugar is not available. Rub this paste on your face and massage it for 1-2 minutes in a circular motion. 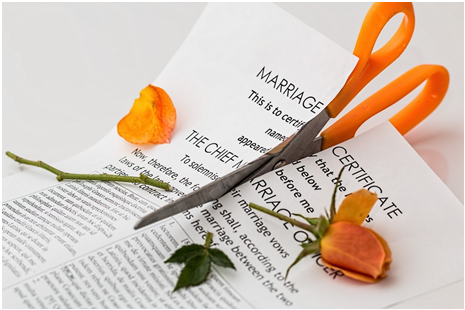 Let it dry for 10 – 15 minutes and rinse it off with warm water. Fuller earth or multani mitti is rich in minerals which not just detoxify your skin but it improves the skin texture and blood circulation. This clay mask mixed with rose water removes the oiliness, balances the pH level, exfoliate it and gives a cooling effect. With this pack you can easily get a smooth and oil free glowing skin. Take 1 small cup of Fuller’s earth or multani mitti in a plastic bowl and 2 tablespoon of rose water. Mix it properly until it becomes a fine paste and it should not contain any bubbles. It should not be very thick or watery. You can check its consistency with your finger and if it is grainy then you need to add some clay. If it is rough then add few drops of rose water. Let it dry for 10 – 15 minutes and wash it off with lukewarm water.